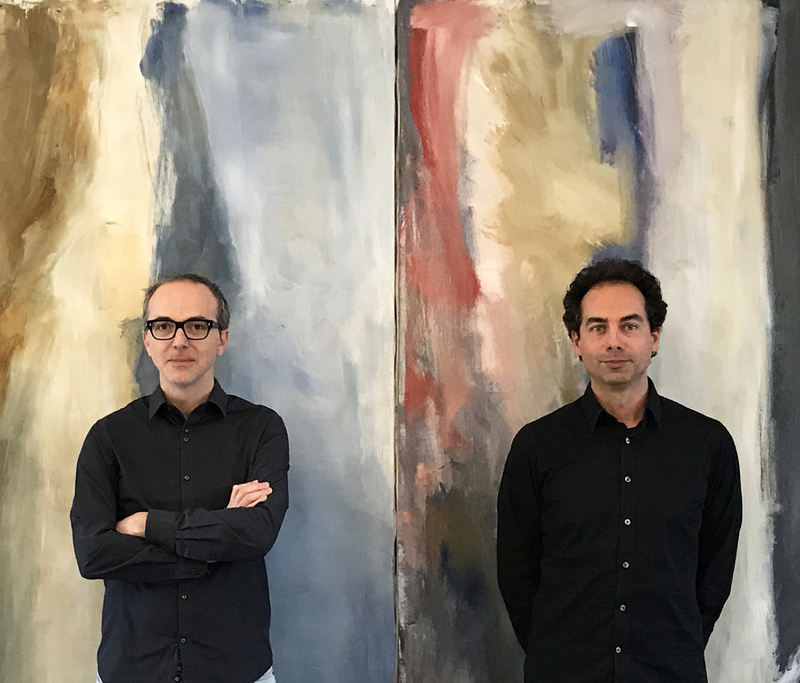 Created in 2,000 and based in the city of Vic, next to Barcelona, the firm is led by Albert Colomer Busquets and David Aceves Caballeria, who met as students in the ETSAB, at “Universitat Politècnica de Catalunya” (UPC). Albert studied his sixth year at “AARHUS university of Architectures”, in Denmark, with an Erasmus scholarship. David studied his fifth year at “l’École Nationale Supérieure d’Architecture de Paris La Villette”, with an Erasmus scholarship. He also obtained a Leonardo da Vinci scholarship grant to study urban structure on the Greek island of Astypalaia. Colomer-Aceves Arquitectes S.L.P. is an urban architecture firm committed to ecology and sustainability in architecture, and design for residential, cultural, health and academic buildings. Our projects combine contemporary designs with rigorous project management experience. We understand architecture as a reflection of its time, as a part of the landscape and the urban city with the use of natural and minimalism.